Will USB4, include everything in Thunderbolt 3? This, and many more questions will have to wait until the specification is formally published in a few months. Meet USB4, which promises to simply the USB naming scheme and integrate the high-bandwidth Thunderbolt 3 specification. Just a week after the upcoming USB 3.2 specification’s branding scheme threatened to confuse PC buyers, the next USB spec is trying to resolve it all. 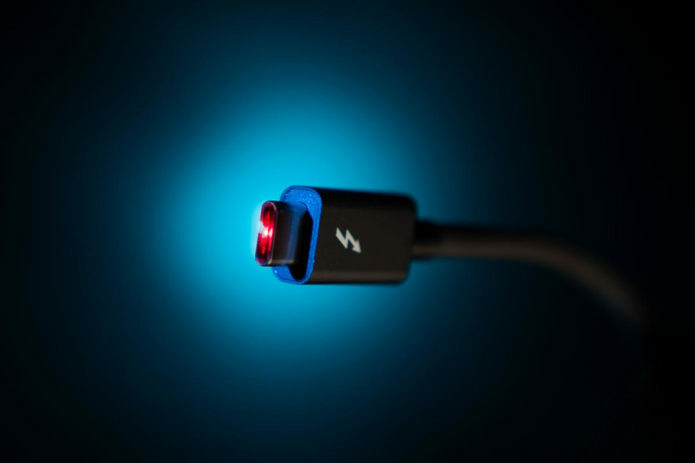 Though we don’t know the answer to all of the questions yet, it’s not too early to start thinking about USB4 as a combination of USB, the high-speed Thunderbolt 3 specification, and the convenient USB-C connector.